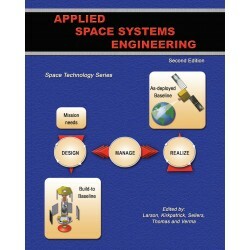 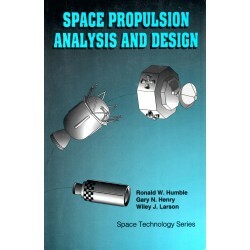 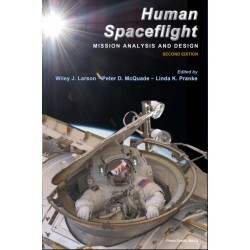 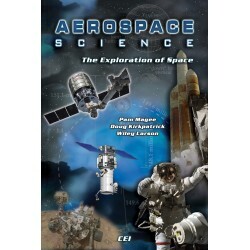 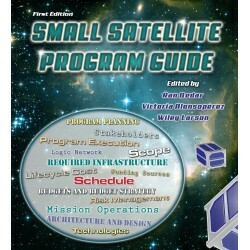 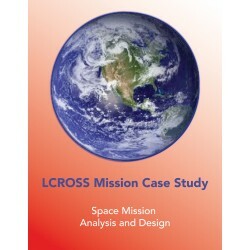 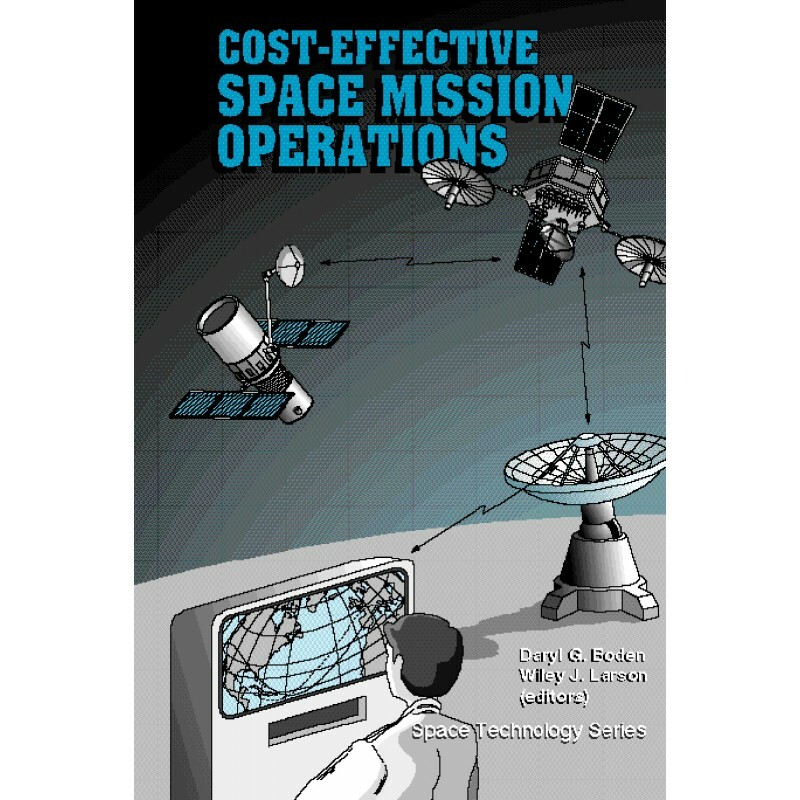 Cost-Effective Space Mission Operations describes the relationship between mission operations and the other elements of the space mission as well as specific operations tasks. 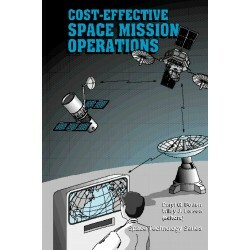 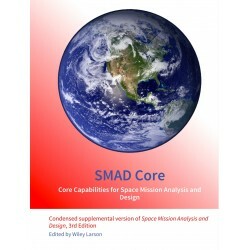 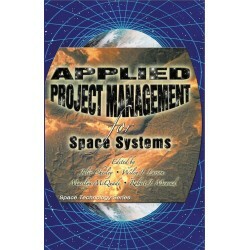 This book defines a process that helps the mission operations manager translate mission objectives and requirements into a viable mission operations concept. 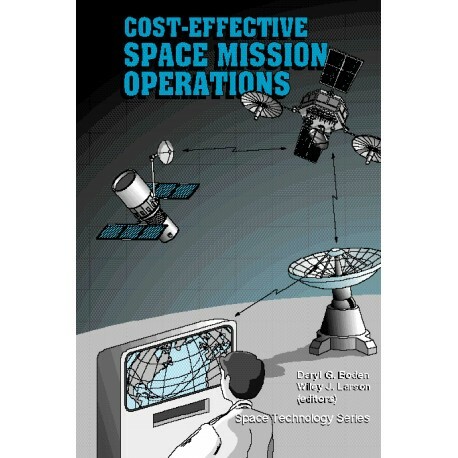 The mission operations manager must develop this operations concept early enough, during concept exploration, so that the project manager can trade the future cost of operations against current development costs. 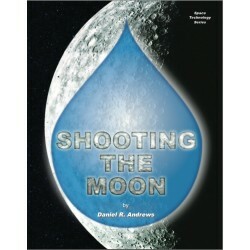 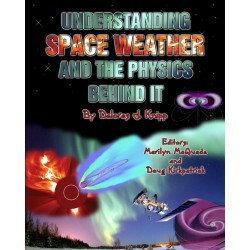 This is an Inkling ebook which can be accessed via the web on a PC or Mac. 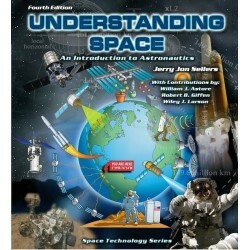 It can be downloaded to an ipad, iphone or Android phone using the Inkling IOS or Android app.